Here at Entertainment Solutions we have THE BEST RETRO ARCADE GAMES available to hire and purchase. 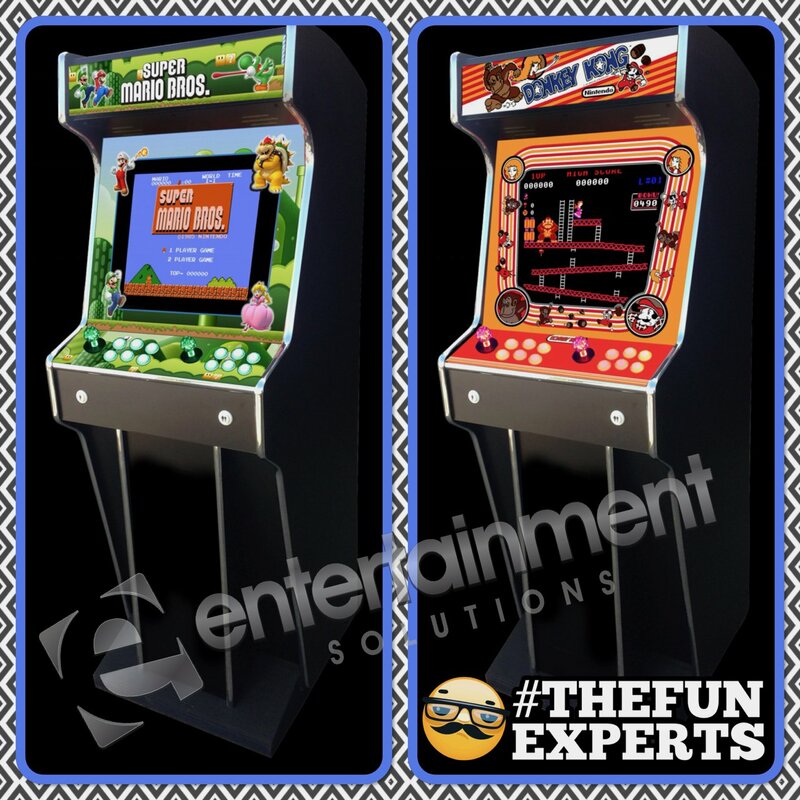 Here at Entertainment Solutions we have some of the best arcade games available to hire in the country. If there is an arcade game you want to hire for your event that we don’t have listed, chances are if its available – we know where to get it, so get in touch!